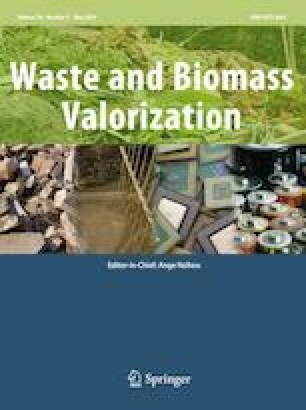 Due to the contradiction between the discontinuity of agricultural production and continuity of industrial processing, the collection, storage and transformation of lignocellulosic biomass has become a basic problem in ensuring its sustainable development and large-scale utilization. Two broad methodologies for storage of LCB, dry and wet storage, are introduced. Process parameters including chemical reactions, microbial growth, temperature, and oxygen content, are analyzed in silage of different stages and with different microbial silage additives for the solid anaerobic treatment. Based on the results, we propose a quality evaluation system, encompassing sensory evaluation, organic acid content, soluble carbohydrate content, pH value and bacterial diversity, which can be used as criteria for judging the success of the microbial silage process. Finally, the research on solid-state anaerobic microbial silage pretreatment in biogas and ethanol conversion is summarized, and an optimized method for highly-efficient biochemical transformation of LCB is proposed based on the available findings. This work was funded by the Doctoral Scientific Research Foundation of Zhengzhou University of Light Industry (No. 0123/13501050066).